The company "Benefis" was founded in 1995. 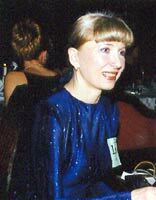 The creation idea belongs to Terentieva Tatiana, in the past ballet-dancer and now the owner of the company. The shop and office of the company are situated in the capital of Moldova, Chisinau, in the building of Ballet and Opera Theatre. 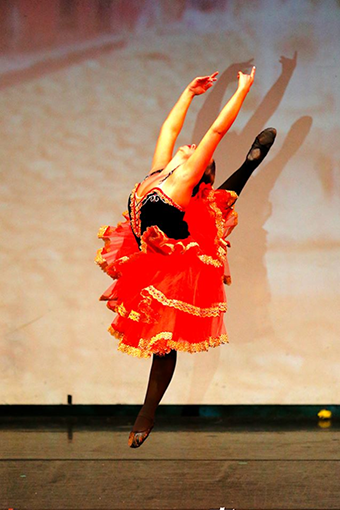 "Benefis" is the sole producer of ballet wear, shoes and stage costumes in its country. At the present it is a family business. The co-owners of the company are the son of Tatiana Terentieva, Alexei Terentiev and his wife Cristina Terentieva, professional leading ballet artists, who combines the career with family business. They perform only in the costumes from "Benefis" – it may be seen on their personal site www.terentiev-ballet.net. From the very beginning of activity the company suggests the customers high quality and very attractive prices. 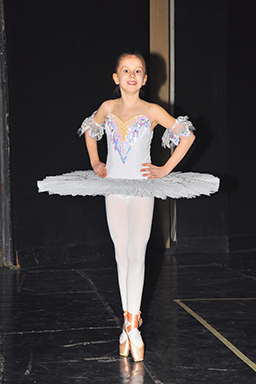 The main line of company’s activity is producing of elegant ballet tutus and stage costumes, which are sewed in the most refined and classical traditions. Also, a large choice of stage, theatrical and carnival costumes is suggested. The company’s stuff includes specialists in the field of professional stage ballet costumes, rehearsal ballet wear and dance shoes creation. Contributing their heart and soul in the delicate hand work, the seamstresses of "Benefis" create real masterpieces, embodying wonderful ideas of designers and not deviating from the classical traditions. During the period of activity the company acquired a lot of permanent customers, partners and representatives in many countries – USA, Canada, Japan, Australia and all over the Europe. 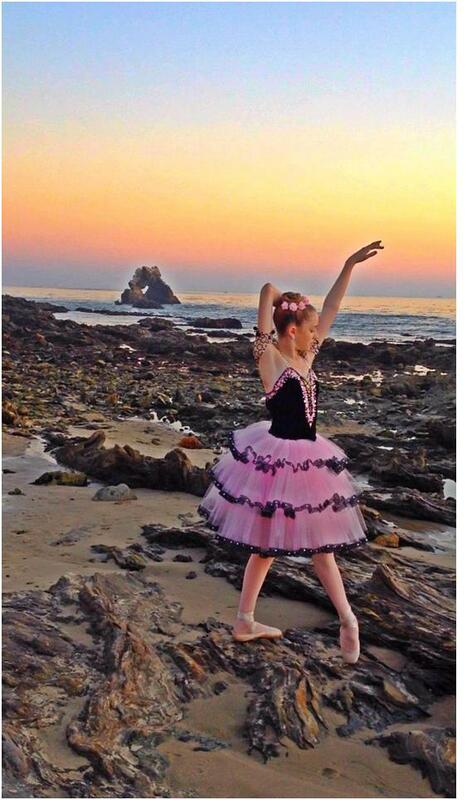 The company collaborates succesful with theatres, ballet schools and dancewear shops all over the world. "We received the costumes for ballet "Nutcracker" and are very pleased, You did wonderful work in a short time and everything is great, we would be pleased to recommend You to anyone!" (Mark Carlson, director, International Ballet School, Colorado, USA). "Thank You so much for my black swan costume! It is so beautiful! I love it and the decoration is very nice! It fits perfectly and will be great for my competition! Thanks again, I will be sure to recommend your costumes to friends. Your sewing is amazing! Thank You, thank You, thank You!" 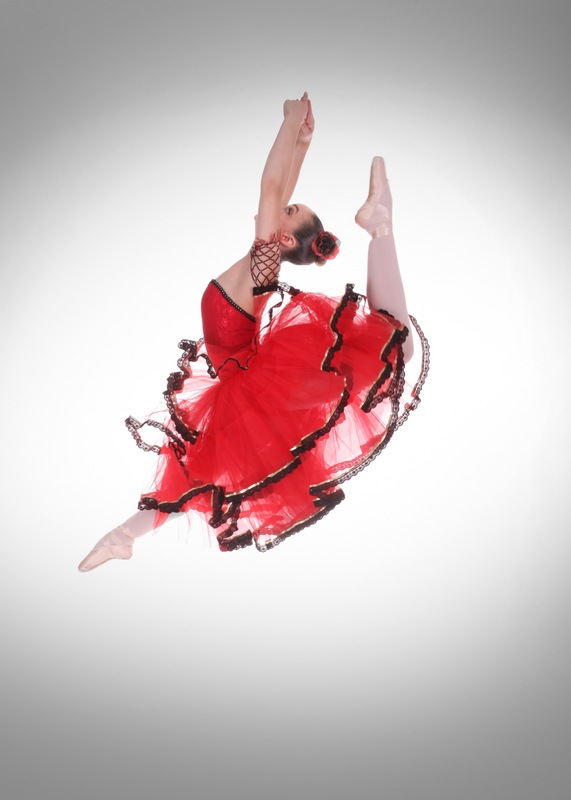 (Chandra Greenlee, participant of the ballet competition Youth America Grand Prix). "Dear Tatiana, I received the parcel and I like everything very much. Soon I will make another order." (Nadia Bozza, Dancewear Shop, Italy). "Today we received the costumes for "Swan Lake". We liked them very, very much!!! Thank You very much." (Vyacheslav Mesropov, Royal Ballet Company, Madison, USA). The company "Benefis" is the sponsor of ballet "Nutcracker" production on the stage of Ballet and Opera Theatre in Moldova, and also gives annual scholarships for the achievements in ballet competitions. The recent achievement of the company is fulfillment of orders on the full set of costumes for grand classical ballets, such as "Nutcracker", "Swan Lake", "Don Quixote", "Chippolino", "Chopeniana". 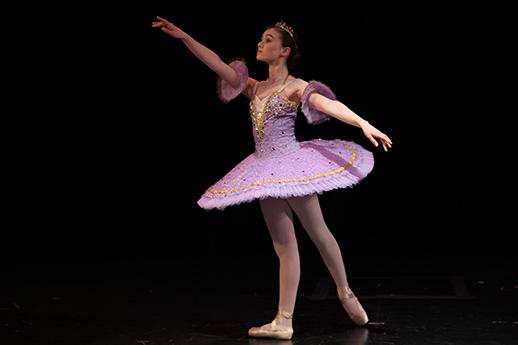 The deep knowledge of ballet artists profession, rich experience, strict observance and adherence to ballet classical traditions – these are the main component parts of the company’s success. "Benefis" will never tell "no" to any idea, suggestion or request to make fantasy come true. The company is rather young, but full of forces and decision to conquer the higher peaks of this wonderful area – the stage wear creation for ballet artists. The motto of the company is "the creative work goes the first and only then - business!"